By Craig Becker. Full text here. 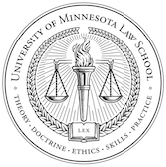 The Keynote Address at the Volume 98 Minnesota Law Review Symposium explores the question of the future of organized labor in the United States.